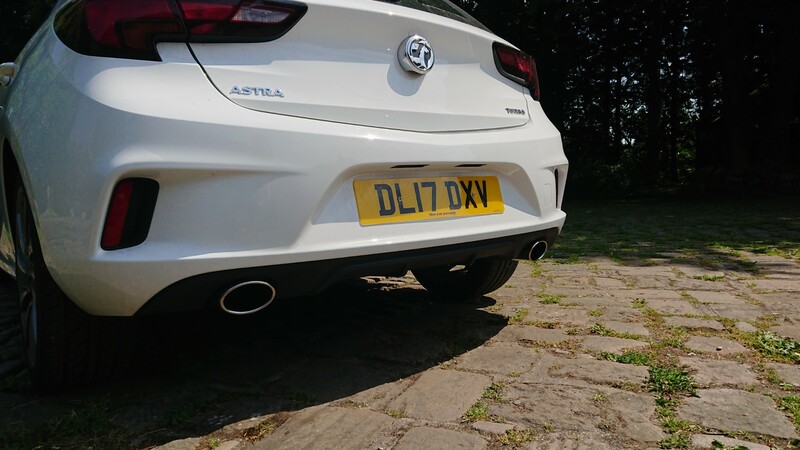 Hi, what Astra do you own? 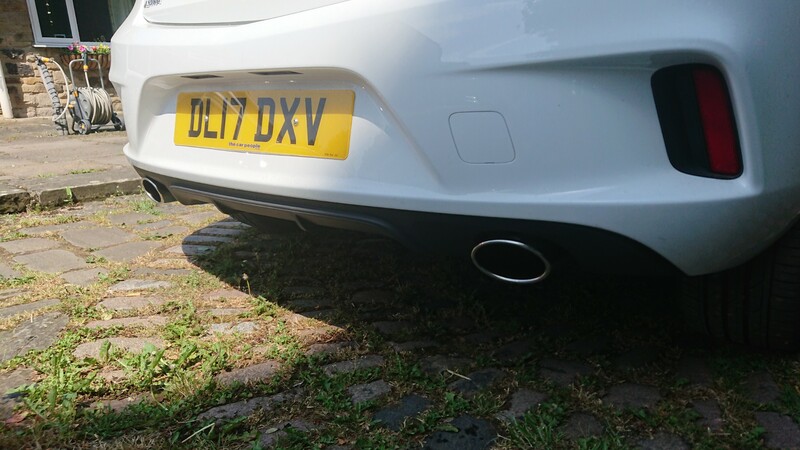 What was the cost of the exhaust and how are you installing it? 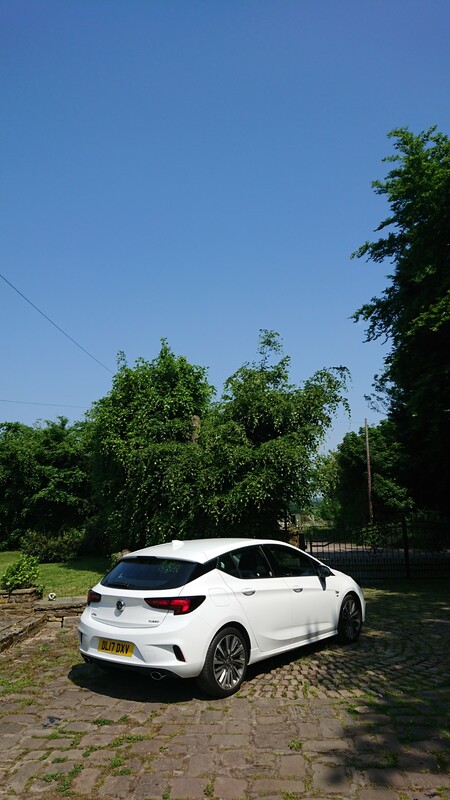 What astra do I own....... Err.... The white one in this thread. That's mine. Being a 32/33 year old family man insurance isn't really to bad nor is it affected much by these changes. The exhaust was 225 delivered, didn't take long to arrive. As for installation, I am installing this along with the rear splitter. 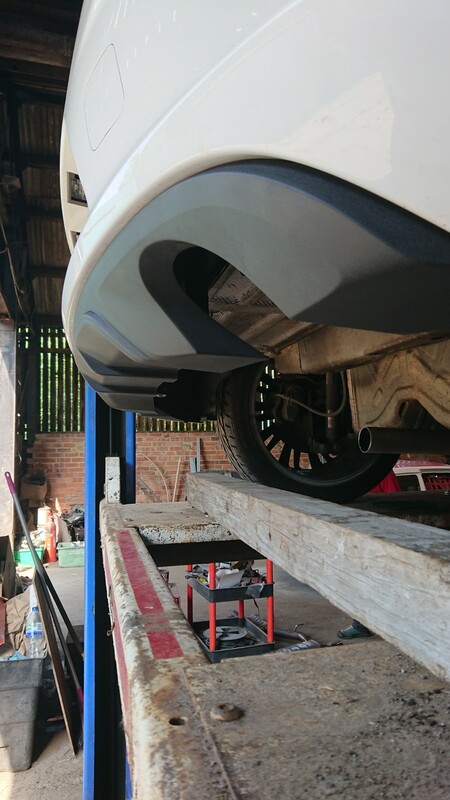 Have access to a 4 poster cat lift which makes working under cars alittle easier so it shouldn't take long to complete the work. I've done a trial fit and all lines up, checked pipe diameter and again its spot on. 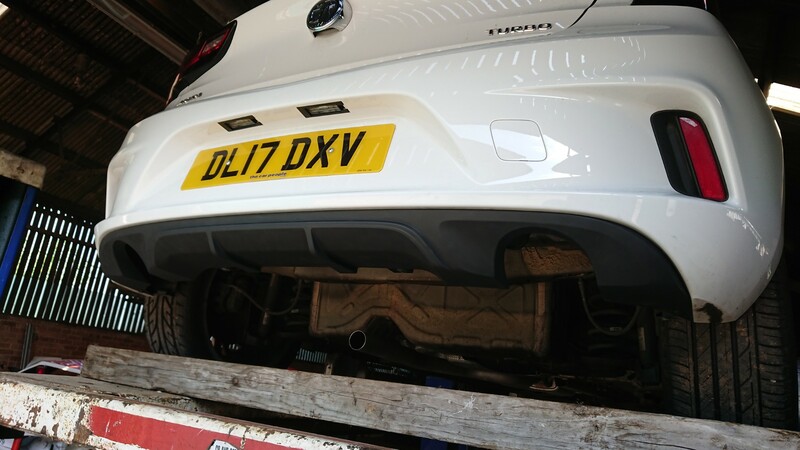 So today we cracked on and got the rear splitter swapped over, new twin backbox fitted and also did a centre box chop also. Over all I couldn't be happier with the results, I think it looks great, the installation process was painless and the sound, well I love the sound. In the car is doesn't sound to loud and outside it sounds just right in my opinion. Anyway a few pics, enjoy. Doesn't it just, I was never a massive fan of the rear but I am now, love it. looks & sounds way better! Cheers Matt, I am really happy with the results. Ordered my new wheels last night, along with some eibach 30 springs. Got a k&n filter on route also and another 1.4t airbox that I can mod to give alittle more sound and have my original box should I need it. Next week she gets her rear windows tinted. 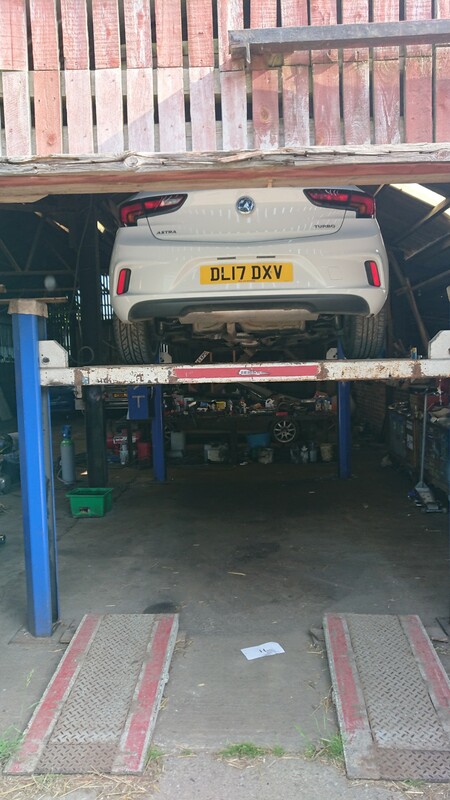 Week after she book in to have springs fitted and tracking sorted. My wheels have a two lead time so hopefully get them in less time but we shall see.